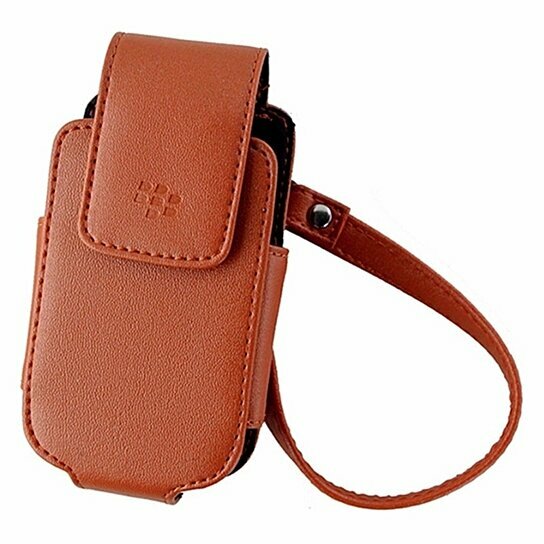 BlackBerry products, Leather Case with Strap for BlackBerry Pearl Flip 8220. Light Brown leather finish. Wirst strap included. Magnetic Closure. Protect your device.